Advance your 1911 to the next caliber with some real grips! It’s hard to beat the timeless combination of wood and steel. We carefully select and match the most prized traditional and exotic hardwoods to give you the best grip. From wood figure to inlays, be sure to showcase your next day at the range. Each set of grips we craft is a one-of-a-kind pair and is shown in the photographs for each listing. The grips you see are the grips you receive. Our thorough hand finishing process seals the grips and brings out the amazing depth of color and shifting grain hues in these select woods! 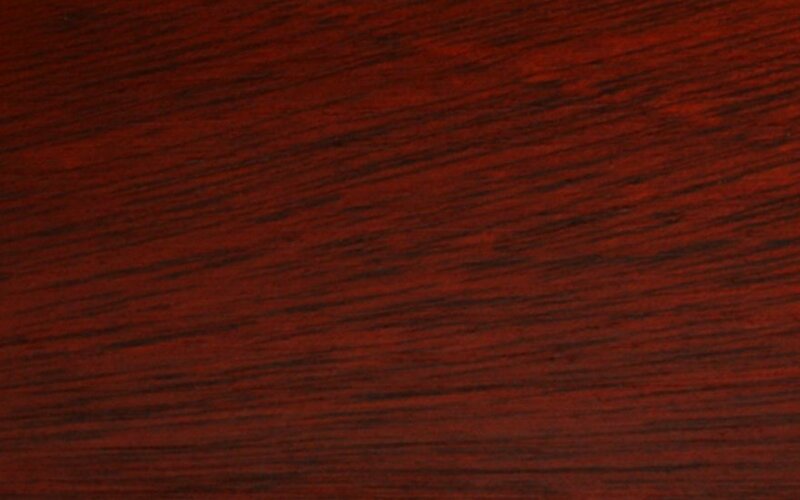 This exotic wood has a deep reddish brown color. 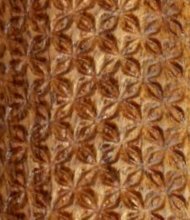 The grain can be straight, but is typically interlocking with a shimmering figure. 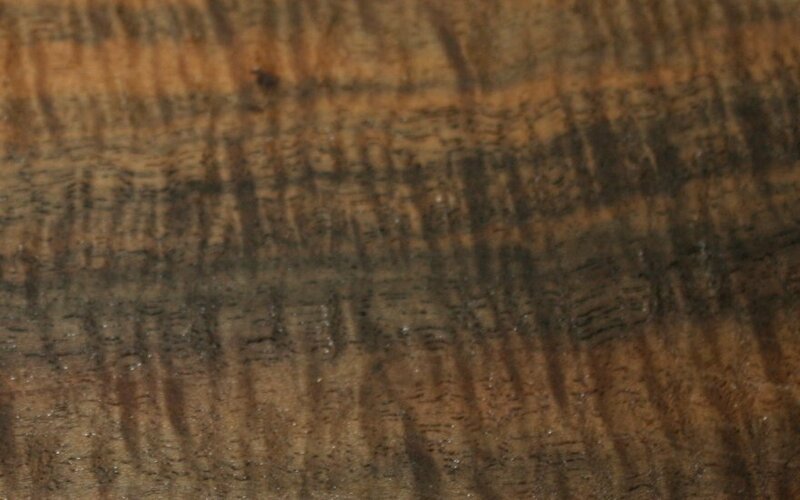 This is a rare hybrid wood resulting from a cross between an English Walnut and a Black Walnut species. 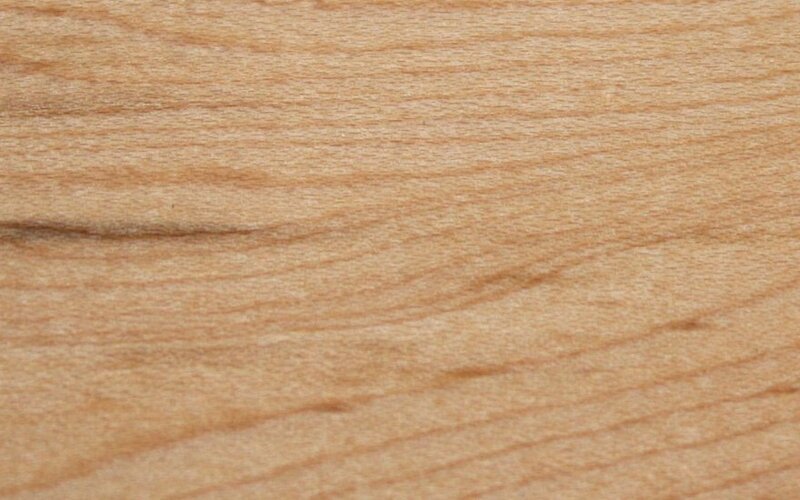 It is a hard wood with tight pores and can have some beautiful figure. This domestic wood is an anomaly of hard maple. The birdseye swirls give it a shimmering mysterious character. This domestic wood has a fine grain. After machining the heartwood darkens in time into a rich color. This domestic wood is hard and often used in gunstocks. 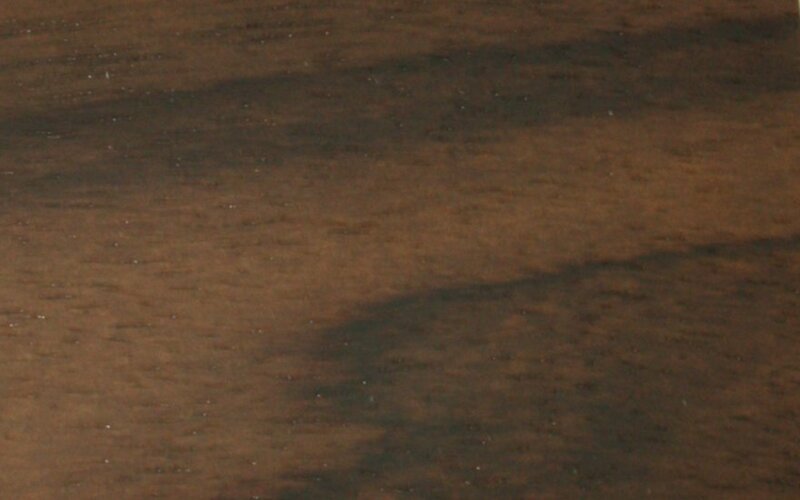 The grain can include a spectacular shimmering figure. 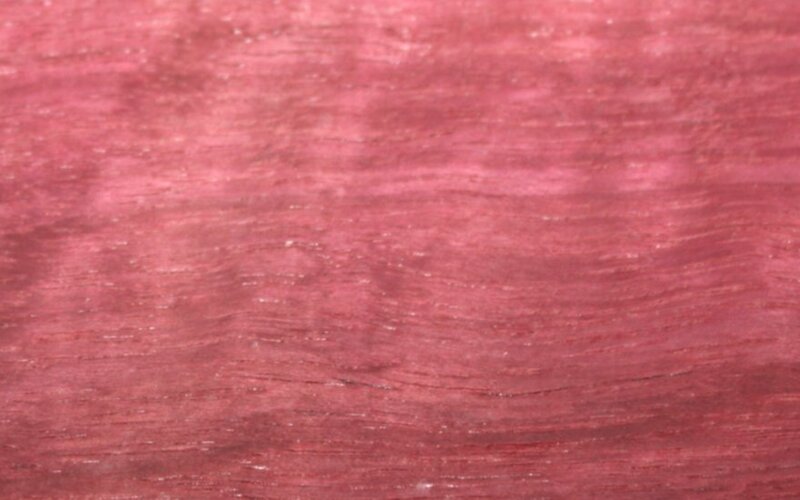 This exotic wood that is sometimes referred to as cardinal wood, for its obvious beautiful deep rose color. 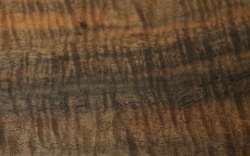 This wood is very dense, with a tight fine, mostly linear grain. 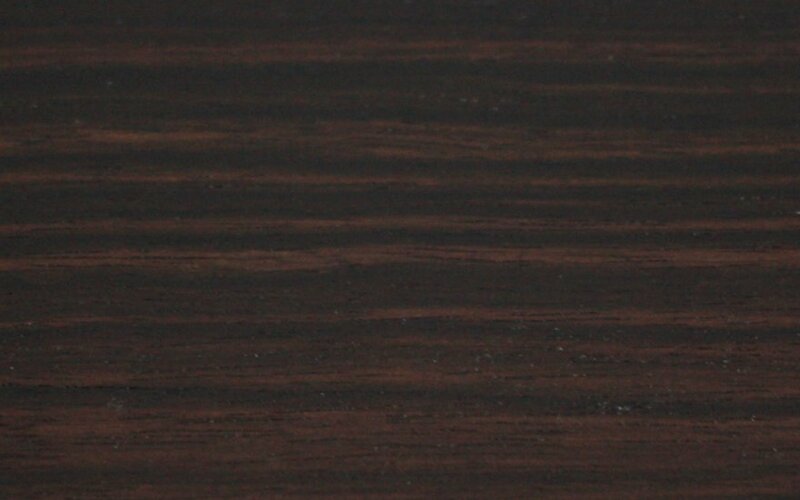 This exotic wood has several tones of brown that include frequent black striping. It is also very hard. 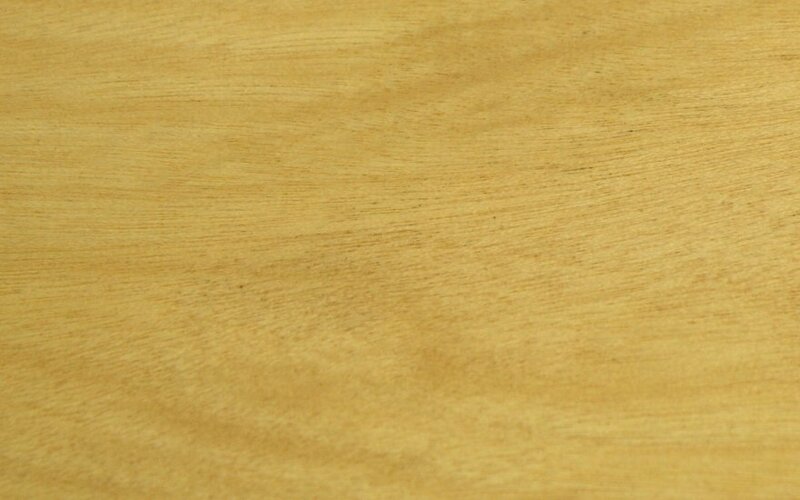 This exotic wood is very durable and strong, and has a fine texture. 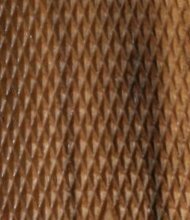 It ranges in color from dark red to reddish brown, with an irregular grain pattern. This domestic wood is also know as beetle kill pine since it is killed and stained blue by the mountain pine beetle. 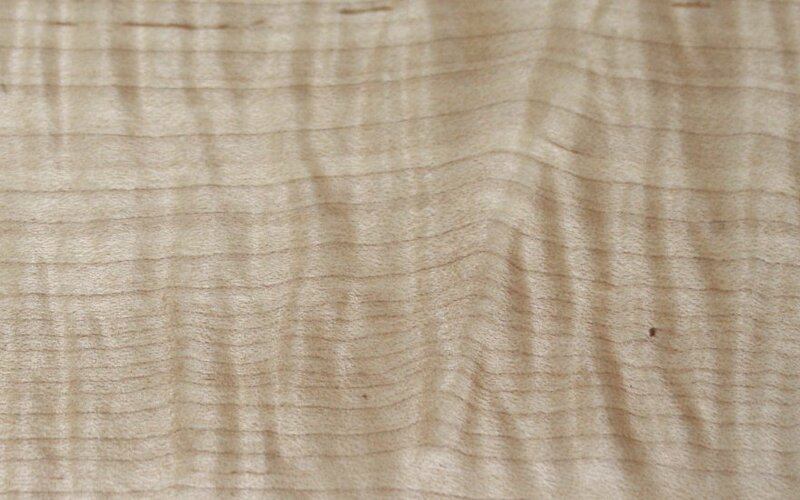 This variation of Maple has ripples in the grain pattern that create a three dimensional effect that appears as if the grain has “curled” along the length of the board. It is also know as fiddleback. 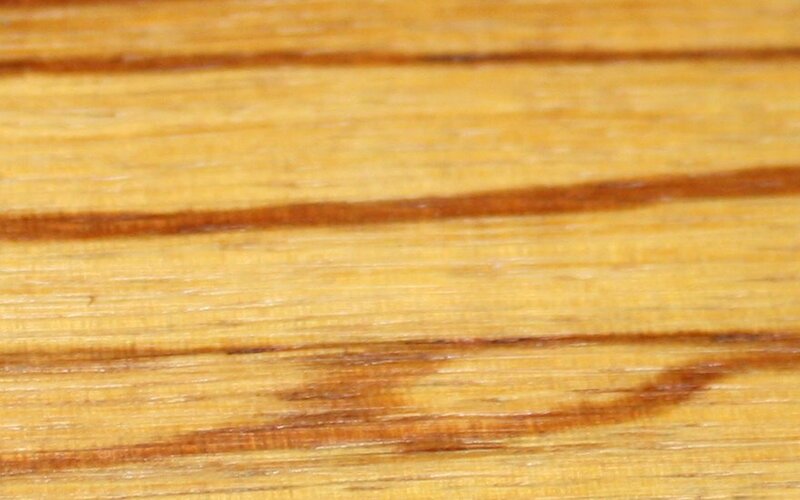 This domestic wood is very dense and has a color that ranges from an orangish yellow to a darker red or brown, which also including dark streaks. These rare Ironwood burls are very unique and often have great chatoyance. This exotic wood is hard and dense. It's color ranges from a golden brown to a dark purple brown. 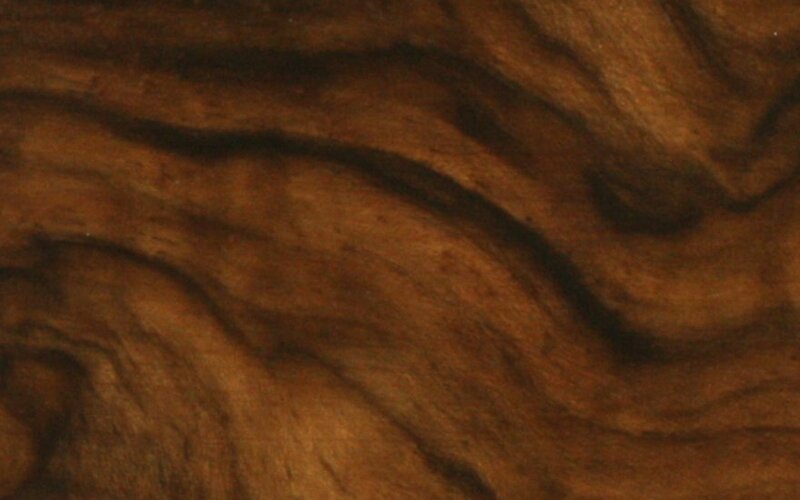 This hard wood can contain fabulous dark marblecake figure and is often used in gunstocks. The grain is normally tight and holds checkering well. 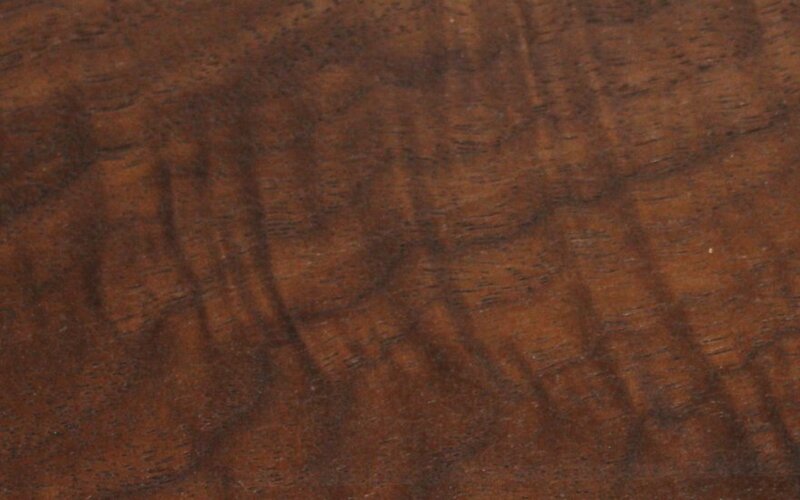 This rare exotic wood is extremely hard, dense, and heavy with a very fine texture. 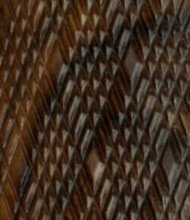 The heartwood is a uniform jet-black or black-brown streaked. 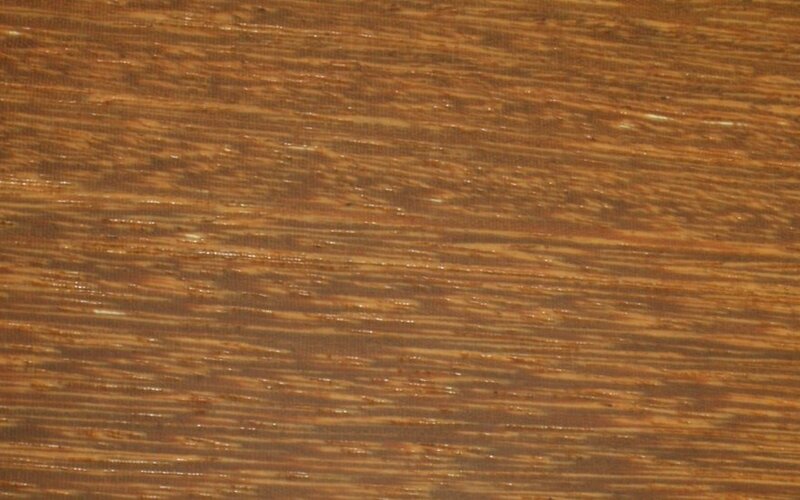 This domestic wood has a dense grain that can include a variety of figuring as well as dark mineral streaks. 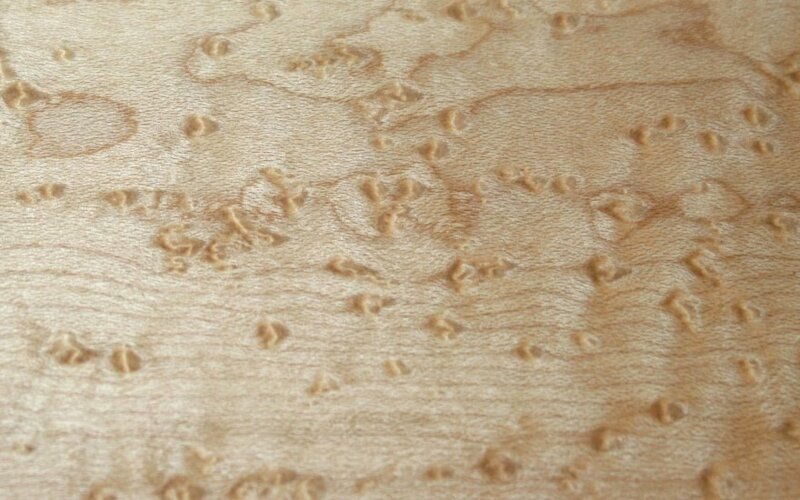 This domestic wood is rare due to the slow growth rate and small size of trees. 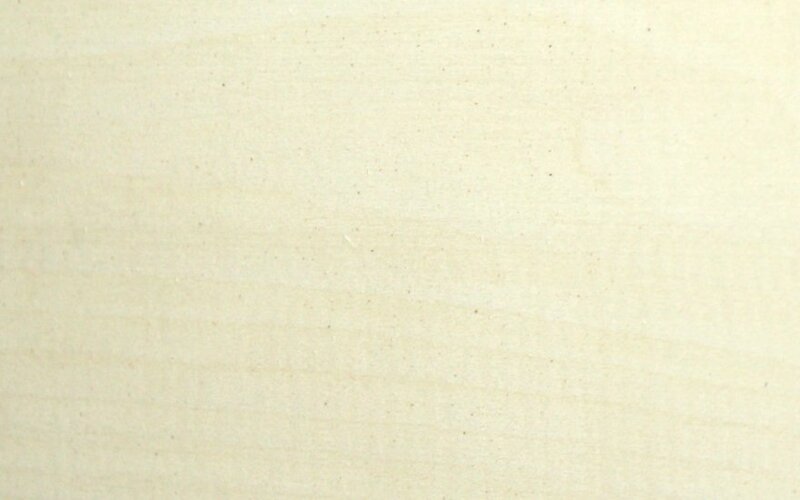 It has a close grain and is "as white as wood comes". 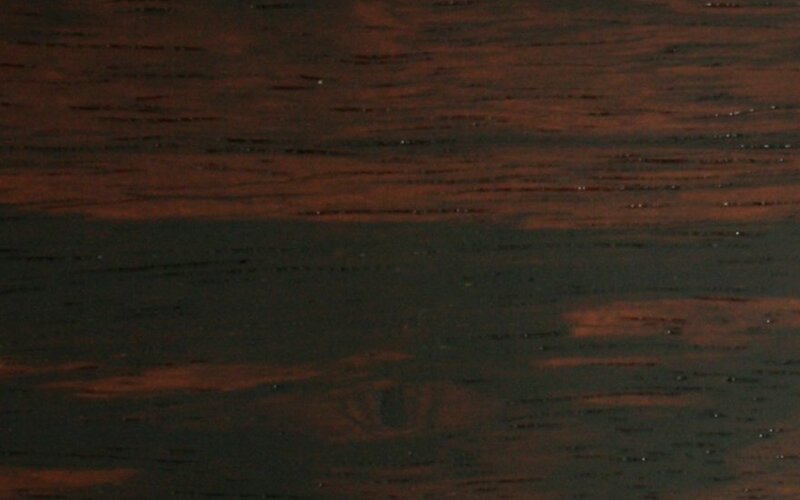 This exotic wood can have deep rich colors that give an attractive appearance. 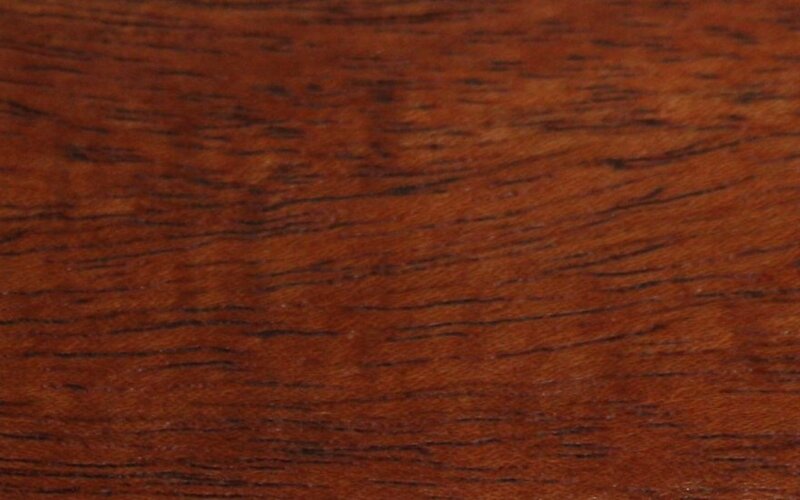 This rare exotic wood is extremely hard and dense. 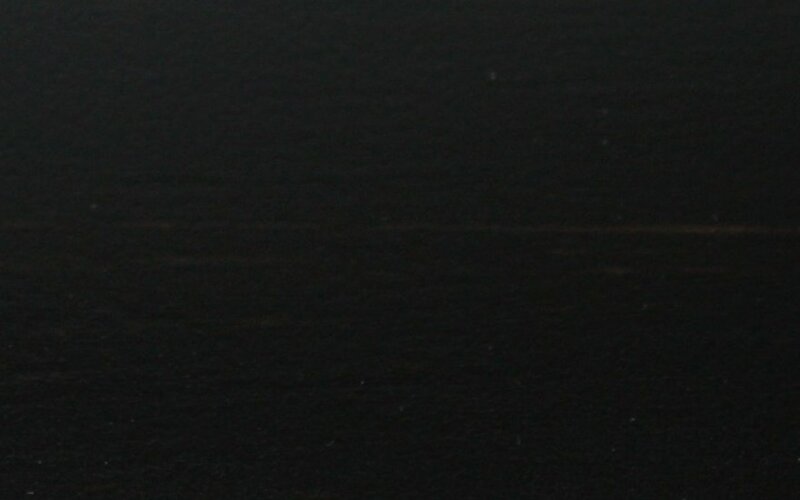 It has a beautiful black grain with subtle striping and figure. 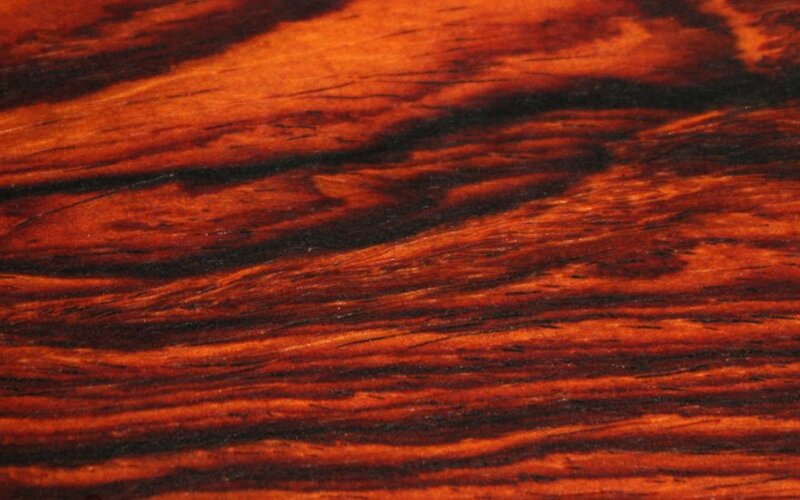 This exotic wood has a rich orange to almost crimson color. It also has a larger grain and is very stable. 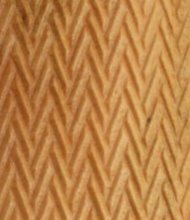 This exotic wood can have a wavy or interlocking grain. Its color can be or contain various shades of purple. 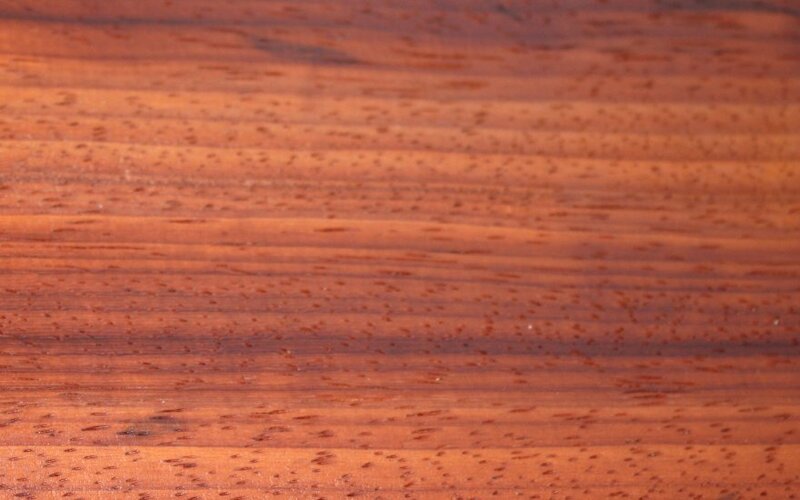 This exotic wood ranges from a light golden yellow to orangish brown. 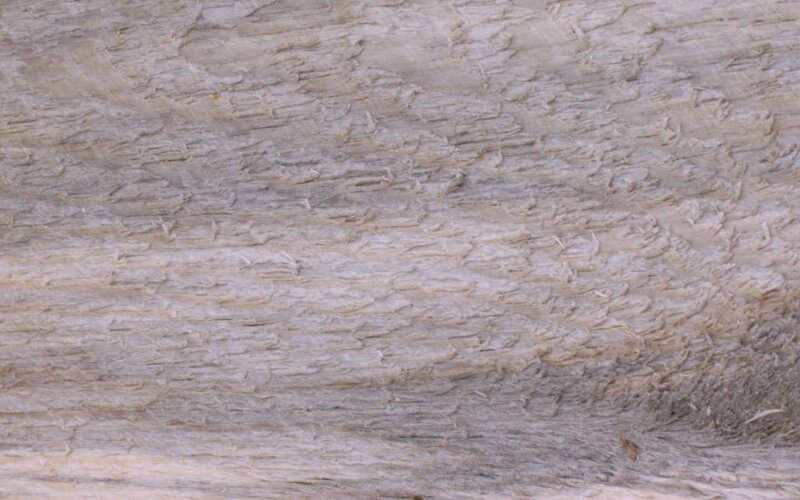 It's frequently seen with a mottled or rippled grain pattern, resembling ripples in satin fabric. 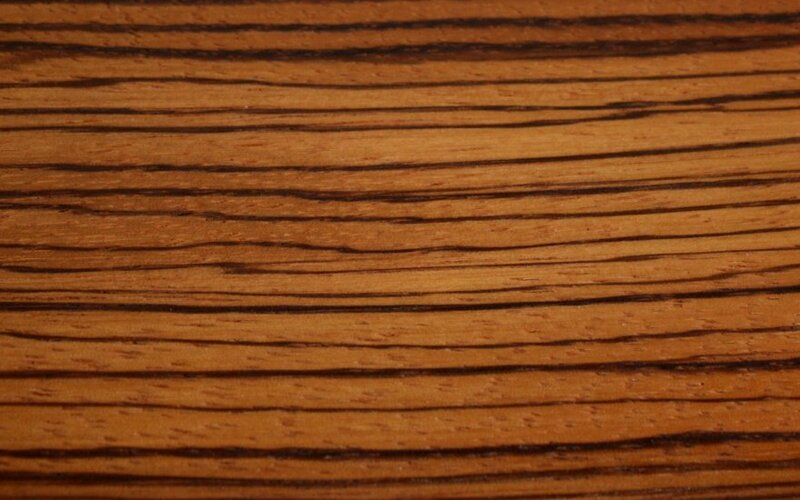 This exotic wood has a golden brown interlocking grain with a distictive pattering of thin dark lines. 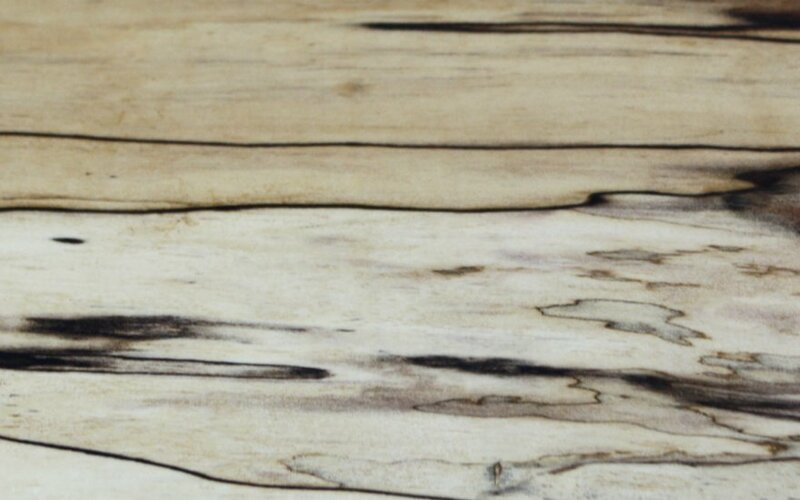 This variation of Maple has spalting which gives the wood dark contrasting lines and streaks. 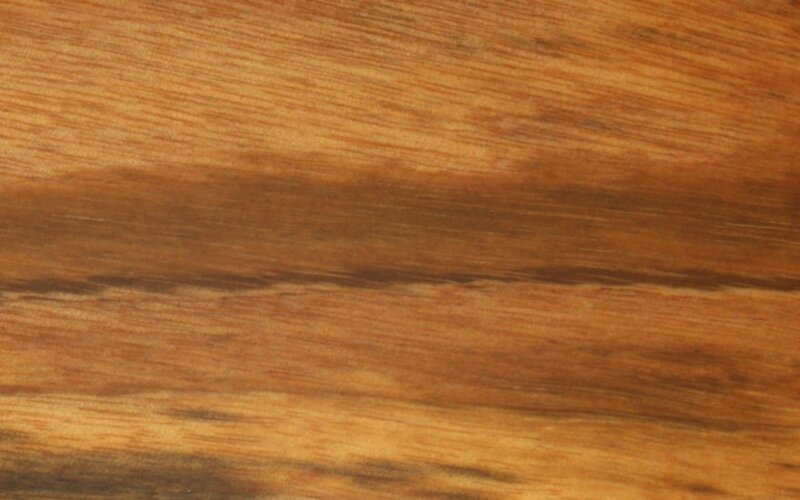 This exotic wood has a very high density and an interlocked grain. Its color ranges from dull chocolate to a reddish-brown. 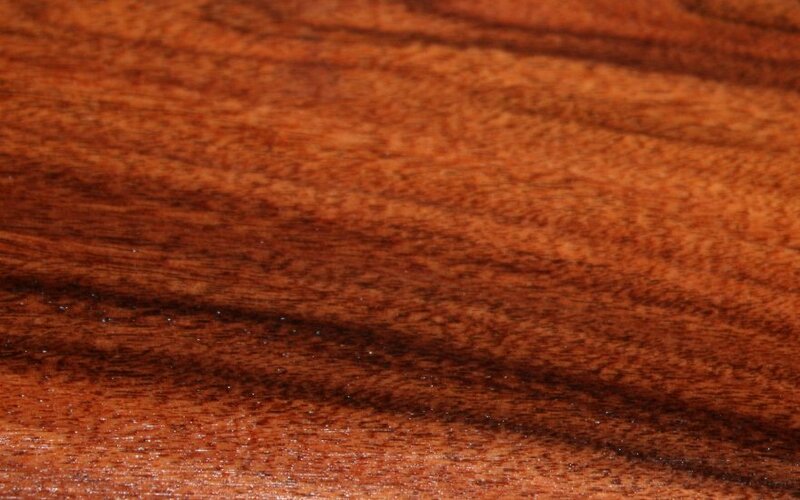 This exotic wood is hard and ranges in color from light to deep reddish-brown. 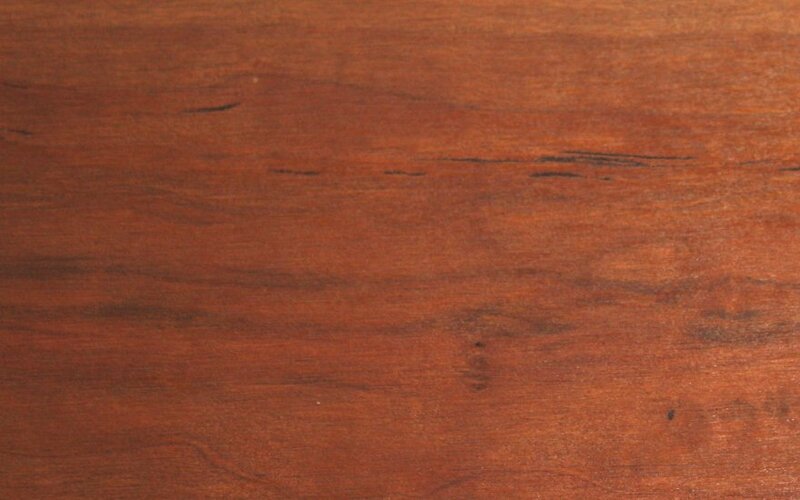 This hardwood is of the same species as English Walnut, however the mineral content in the Turkish soil gives the wood a different color. It tends to have a range from light honey to a subtle orange cast. It can also have the fabulous dark marblecake figure. This exotic wood is hard with a medium to coarse texture. The grain has a striking light and dark color contrast.